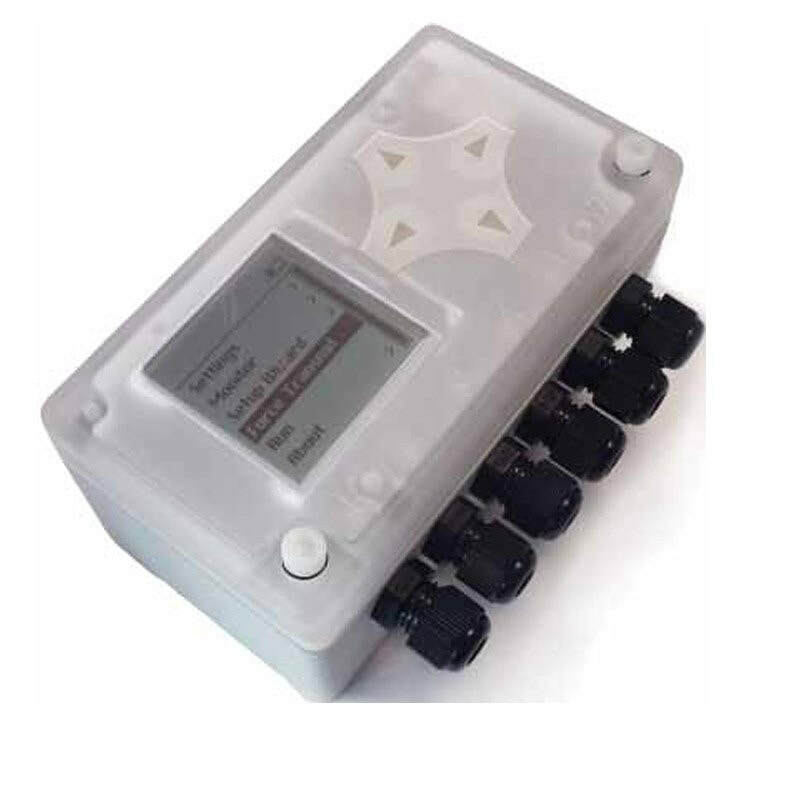 The Metron 2 is an affordable, easy to use wire-free telemetry device with four configurable inputs and two contact outputs. An integral back-lit display allows the Metron 2 to be configured and commissioned extremely easily using a logical menu system. It logs data and sends wirelessly, it sends alarms and it displays the readings on the screen. It can be powered by its own internal battery or an external power source. The Metron 2 is suited to a great many applications but specifically as a remote tank level gauge. The telemetry device will interface to a range of level sensors, providing them with power. As well as being able to display the level readings locally, it can send the readings wirelessly to mobile phones or to a computer. Internal non rechargeable battery powered or external 6 to 24 Vdc power source. Back lit LCD display, 40 x 40mm, 128 x 128 pixels, to help with on-site setup & diagnosis. The Metron 2 is a versatile, reliable, robust, yet affordable device offering integral GSM that can interface to sensors and alarm signals (ON/OFF). Communicates periodically and/or on alarm, either directly via SMS or using our data services to send emails and view historical data. Battery, solar and mains options. R&TTE directive. GE, GCF, FCC, PTCRB, IC and ANATEL approved.